113.3 kB, 1000 x 666 Pixel. style mark: 20 points (out of 20). It's an impressive shot with a dense atmosphere. 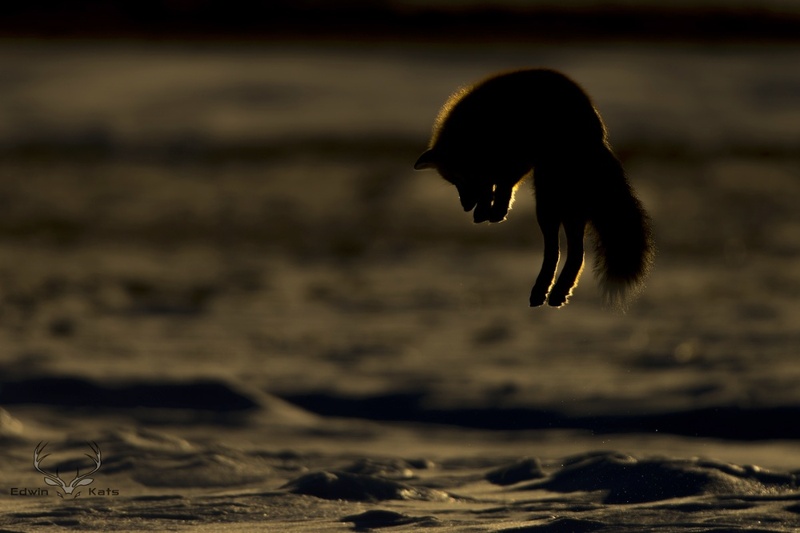 Time seems to have frozen; there is just this moment and all attention focuses on one point – for the fox it is perhaps a mouse, for the observer it is the fox with its enormous body tension. How about pronouncing the lights a bit more? thats a great image! You captured the right moment. In my opinion exposure is a bit to dark (maybe 1/2 stop). I like the image from the same moment in your blog much more. Congrats for the great image! I hope we will see more of your great work soon.